Via Sarangang where we made a stop at the lake to have lunch and rest before our long road trip to the eastern part of Java, Indonesia we drove in direction of Mount Bromo, one of our final stops on Java Island before we headed to Bali, another beautiful island of our Indonesia island hopping adventure. 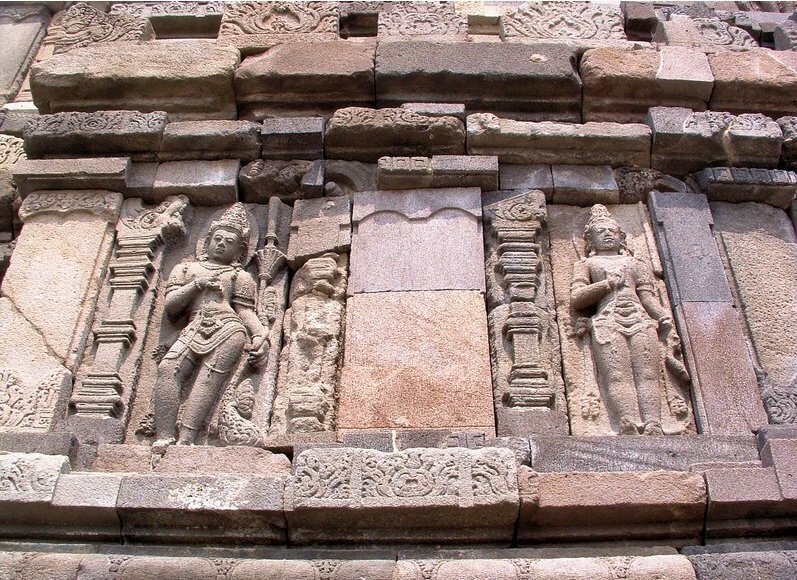 The Candi Sukuh Temple can be found on the slopes of Mount Lawu in Central Java, Indonesia. The remains of the Candi Sukuh are visited by tourists travelling in eastern direction through Java or those who make a day trip there from Surakarta, north of Yogyakarta. 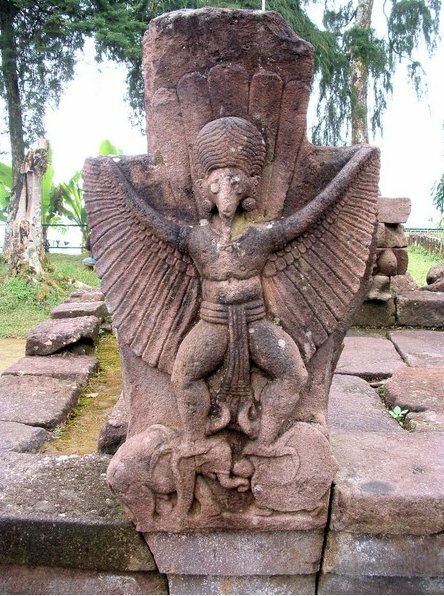 The Hindu Temple of Candi Sukuh is known for its provocating and almost surreal statues that were built on the slopes of Mount Lawu to worship the ancestors and the nature spirits in order to improve the fertility of the land. We left Yogyakarta and started driving in eastern direction to reach Surakarta, a city of Central Java that goes by the nickname of Solo after the Bengawan Solo River that the city borders. About 65 km later we arrived in Surakarta. 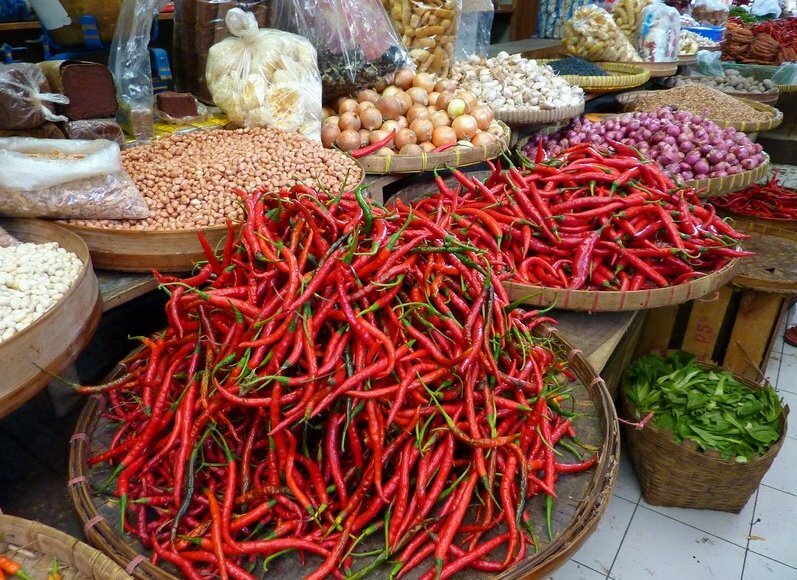 The main reason we made a stop in Surakarta was to explore the two main markets that Solo is known for. Heading southeast from Mount Merapi on our way back to Yogyakarta we visited the Prambanan temple complex near the town of Prambanan. The Prambanan temple complex is a very popular tourist attraction and most visitors that stay in Yogyakarta make a day trip to this Hindu temple that reveals a bit of ancient Java. 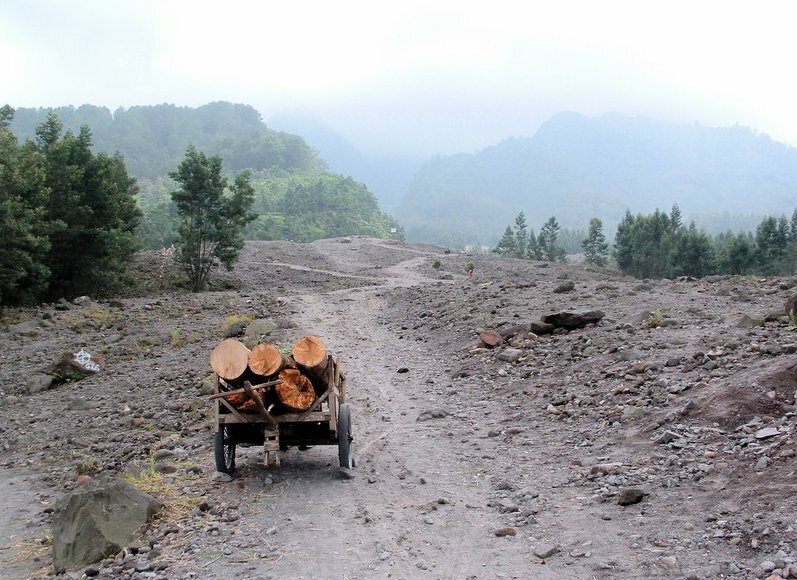 Another good day trip from Yogyakarta would be to Mount Merapi and the Merapi volcano, located little up north from the city. 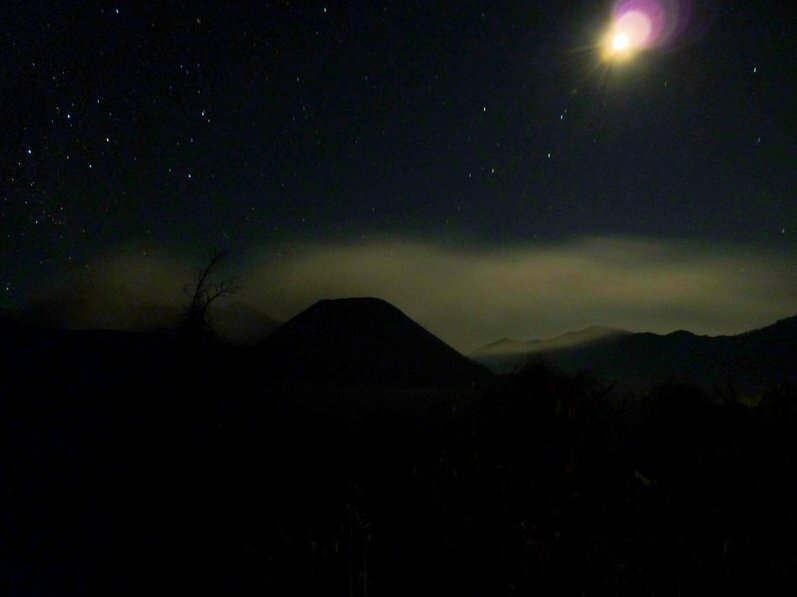 The volcano is active on regular basis to visiting Mount Merapi can depend on the period in which you're visiting Java.